President and Founder, has accrued over 30 years of commercial real estate experience with a strong banking and financial analysis background. A graduate of the University of Michigan with a Bachelor of Arts degree and an MBA. He is a Member of Certified Commercial Investment Member (CCIM); Real Estate Alumni of Michigan (RAM); National Association of Realtors; Society of Industrial and Office Realtors (SIOR). Vice President-Associate Broker with over 40 years in the real estate business. He received his Bachelor's Degree from Central Michigan University in Education, and founded and operated Dowsett Real Estate School. Jim has served as President for the Flint and Lapeer Board of Realtors, and Vice President for the Michigan Board of Realtors. Vice President, joined the company in 1993 after 10 years with a major commercial development firm. She also has 5 years previous sales experience. She is proficient in selling and assemblages of commercial properties, as well as conducting searches for clients requiring specific locations or investment properties. Associate Broker joined the company in 2009. He has been in commercial/industrial real estate since 1982 and specializes in vacant land and industrial properties. Dan received his BBA degree from Baker College. He has successfully represented Owners, Tenants and Buyers in transactions both locally and nationally. His varied real estate experience and excellent people skills have made him one of the most respected Realtors in Genesee County. Associate, joined the company in 2011. Having been a civil engineer and land surveyor for nearly 30 years, Mike is very experienced in dealing with commercial and industrial property and real estate development. He is proficient in assessing the needs of buyers and sellers. He is a local business owner and a life-long area resident. Associate, joined the company in 2017 with over 15 years management experience in the restaurant and hospitality industry. John is currently pursuing his CCIM designation. He is dedicated to assessing the needs and goals of his clients. Accounting Manager, joined the company in 1989 and is responsible for all accounting duties associated with each property, both for Cooper Commercial and each property we manage. 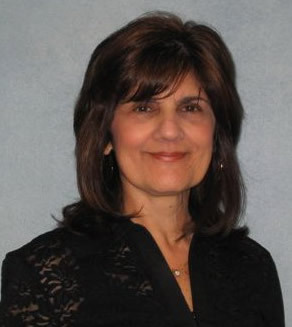 Her prior experience includes 15 years as office manager with one of Michigan's largest HVAC contractors. 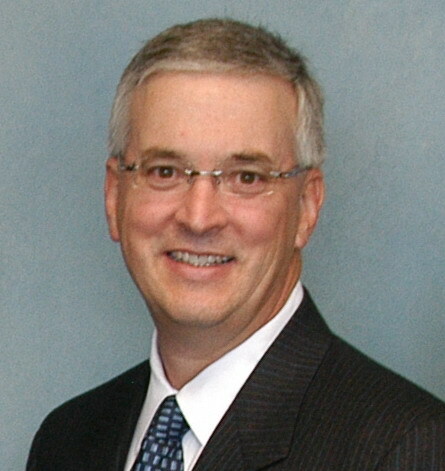 Executive Assistant to Winfield L. Cooper, III, joined the company in 1995. Her prior experience includes over 10 years with General Electric Company. She also provides technical support to the sales staff. Marketing Director and Administrative Assistant, joined the company in 2004, provides administrative support for the sales staff and marketing of listed properties through various advertising media. Her prior experience includes 8 years as an office manager for a residential builder. Accountant, joined the company in 2018 and assists in all accounting duties for Cooper Commercial Group and each property we manage. Emily graduated from University of Michigan-Flint in 2017 with a Bachelor of Business Administration in Finance. Her prior experience includes internships in accounting, financial analysis, and business management.